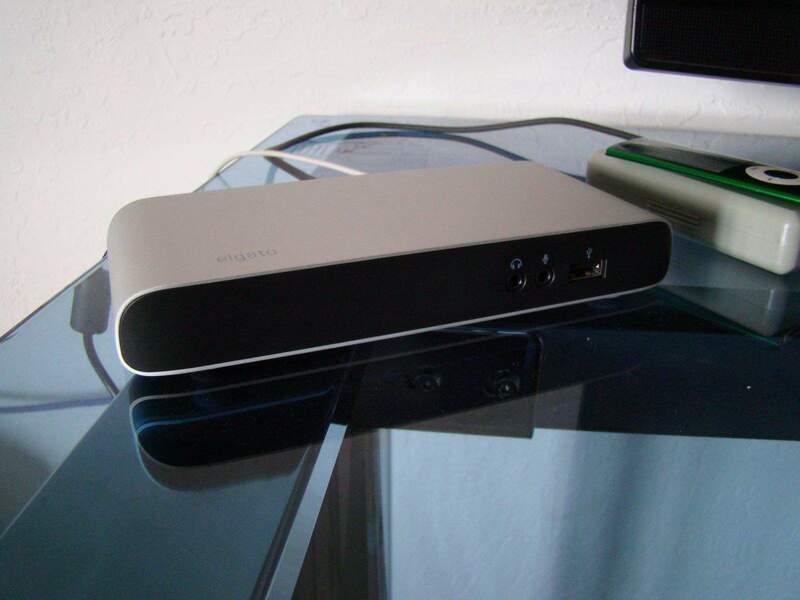 The first thing I did when I slid the Elgato dock out of its packaging was to plug it into the wall. This puppy has a pretty thick and power brick and cable to juice the dock; the cable is kind of a throwback to the commodity PC cable market, with it’s black thickness and rectangular brick lines. As the rest of the unit matches up with the Apple design ethic — curved brushed aluminum housing in a small footprint device — this use of a big fat brick seems a bit off. Once powered up, I plugged in the provided Thunderbolt cable into the back of the Dock, and then the other end into my MacBook’s Thunderbolt port. 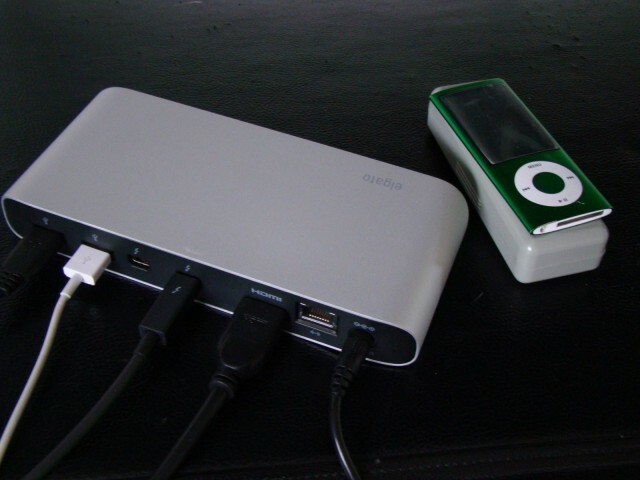 I’ve been able, since then, to plug in my high-end gaming mouse, my HDTV, my Lightning cable to charge my iPhone and iPad, external back-up hard drive, and micro-USB cable to keep my Bluetooth speaker and external battery packs charged. When I take the MacBook on the go, I don’t need to unplug these four different cables from the laptop. It’s a simple thing to pull the one Thunderbolt cable out of the left side of the aluminum MacBook chassis, close up shop, and go. When I get back, I open the laptop, plug in the Thunderbolt, and I’m ready for business. Oh, and I also still have the two USB ports left on my MacBook Pro for any random USB cables I need to plug in for daily work or music creation. I’m not constantly swapping out my gaming mouse to fit my USB-powered MIDI keyboard in, or unplug my back-up disk to charge my iPhone. It’s slick, really. At $229.95, though, you’ve got to be sure you want all this extra stuff. It’s a full $110 more than the Kanex dock mentioned above, and for some of you, that’s enough to warrant a no-purchase. 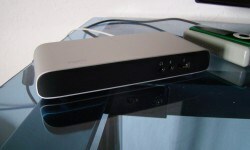 If price isn’t an issue, however, the Elgato Thunderbolt Dock is a fantastically useful bit of kit that will keep you in USB 3 ports for as long as you need, plus a good bit more: HDMI, audio in and out, and an Ethernet port if you’re in a wired environment. The good: Well-designed and attractive package really does connect just about all you can think of with a single Thunderbolt cable, which keeps it from using up precious USB 3 space. The bad: Power cable looks like something from the last decade; fairly pricey. The verdict: Buy this now if you can afford it: It looks pretty on your desk and will save you from cable-swap hell.